Make It Fun. Make It Happen. From Ideas to your palm. Mobile apps designed for you. Add functionality to your phone and tablet. 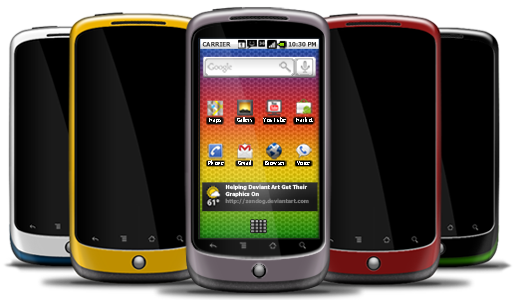 Tools and Utilities are designed for specific purposes that add features to your mobile device. Beautiful and interactive apps keep users engaged. Social Media keeps you in touch with friends and family. Interact with your friends. Challenge your family in games. Stay connected with our apps. MindFour designs and develops Apps with our users in mind. We bring Creativity, Innovation, Imagination and Vision together. MindFour produces Apps for both Google Android and Apple iOS. We have Apps available for your mobile device. Install our Apps on your phone and tablet and bring them with you wherever you go.